To build a distinctive, intriguing, and recognizable business brand which sets the stage for unparalleled success, Dr. Arlene analyzes the core function of a business to capture its essence. Dr. Arlene will create Right Fit Business Solutions for internet, print, and verbal communications to maintain a consistent brand to capture Right Fit customers. Planning to hire staff? Train staff? Reorganize staff? Right Fit employees are essential to business success. 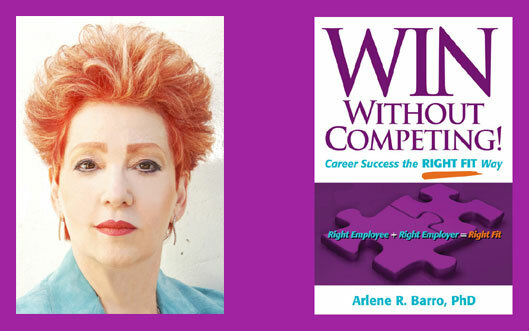 Dr. Arlene will mentor you on how to find Right Fits and provide the services of barro global search, inc. for hiring and training. Searching for unparalleled business success? to arrange a time to speak about the Right Fit Business Solutions for YOU. Use Right Fit Branding Strategies.